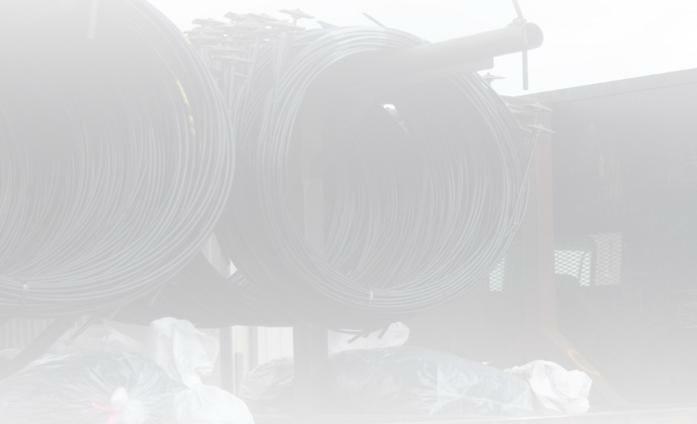 For conventional rebar or post tension slabs RCi is READY with the materials and support you need to complete your project on time and within budget. We can furnish all or part of the foundation package including reinforcing materials, stressing of tendons, and system repairs. 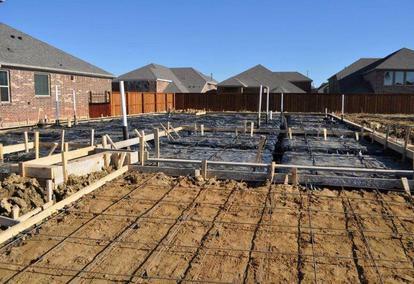 RCi can also provide fabricated reinforcing steel, form lumber, poly, concrete bricks, mesh, anchor bolts, and other necessary materials for your foundation. Our delivery, stressing, and overall service is the best in the business and pricing on our materials is highly competitive. Less concrete and steel are needed for the same structural capacity and the slab stiffness is increased so that the slab is better able to resist bending caused by differential soil movements. Post-tensioning will prevent most cracks from occurring and will keep any cracks that might form tight, reducing water penetration, which can damage flooring and cause mold problems and provide a place of entry for insects. The strength and added stiffness of a post-tensioned foundation reduces the amount the slab will bend under load. With fewer pieces to handle and less concrete to place, a post-tensioned slab can often be installed more quickly than a comparable rebar- or wire mesh-reinforced slab. An engineered solution, post-tensioning is designed to exacting standards and code requirements, has an excellent performance record and offers increased reliability. to learn of the many engineering services available to residential customers.